Get to know the new Texas legislators via Facebook! HomeBlog BlogWelcome New Texas Legislators! 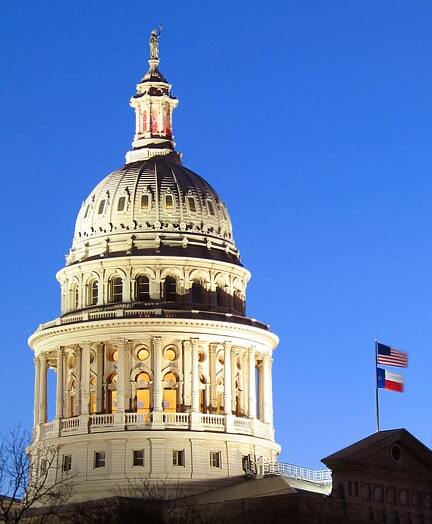 After the November 2nd elections the Texas Legislature has almost 40 new members. As I began to compile my contact information, I was pleasantly surprised to find everyone is engaging in social media, not only Facebook but other channels as well. You will find each new member’s name, hometown and political party in the list below. I’ve also included their Facebook links so you can get to know your new legislators even better. Ellen, Jay and I are busy now meeting and visiting with as many new legislators as we can before the session starts.